We pass more DOs (Denominaciónes de Origen) on our tour of Spain than we can visit. (This is also supposed to be a vacation for Kees, after all 🙂 ) And so choices have to be made. 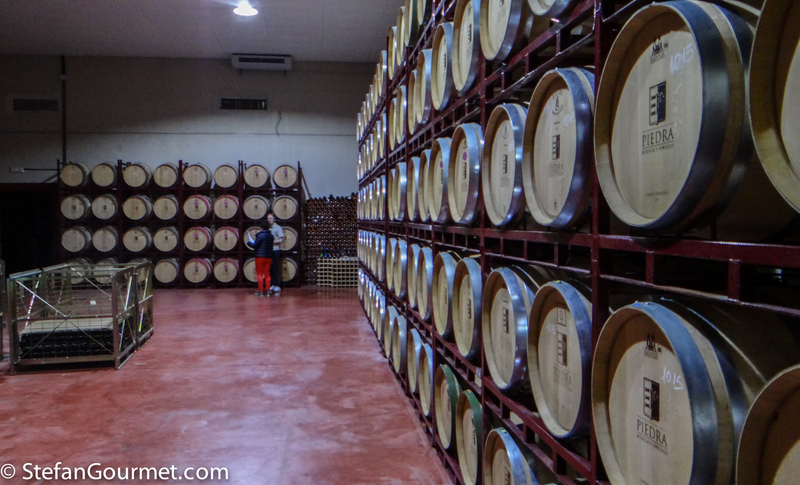 I decided to visit a winery in DO Toro on our way from Galicia to Catalunya. The DO is located in Castilia y Leon, north-west of Madrid and next to DO Rueda, known for its crispy whites from verdejo and sauvignon blanc. The vineyards are situated in the valley of the Duero, which is called Douro in Portugal and ends in the Atlantic at the city of Porto. 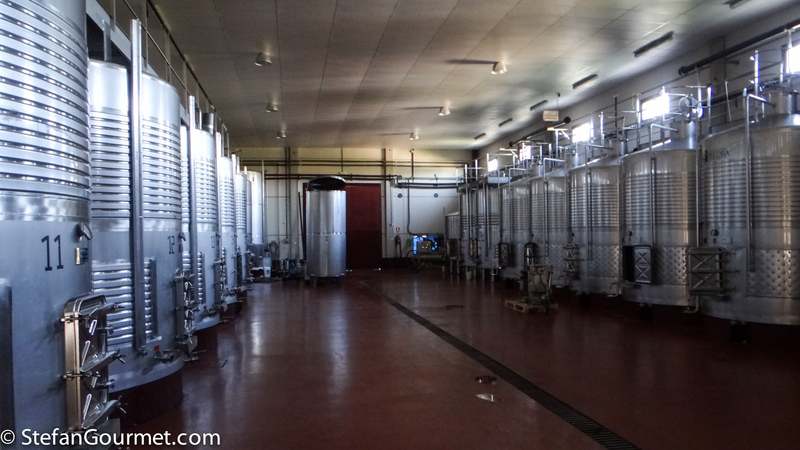 We did not visit wineries in other DOs that we passed, such as Ribera del Duero, Rueda, and Calatayud. The main grape in Toro is the tinta de toro, the local name for tempranillo. There is also some garnacha tinta (grenache noir), which is allowed to be included up to 25% in the red wines. The climate in Toro is very continental: very hot in summer, very cold in winter, and only a modest amount of rain. Very important for the aromatic development of the grapes is the large difference in temperature between day and night: this allows the grapes enough time to develop aromas before they ripen. 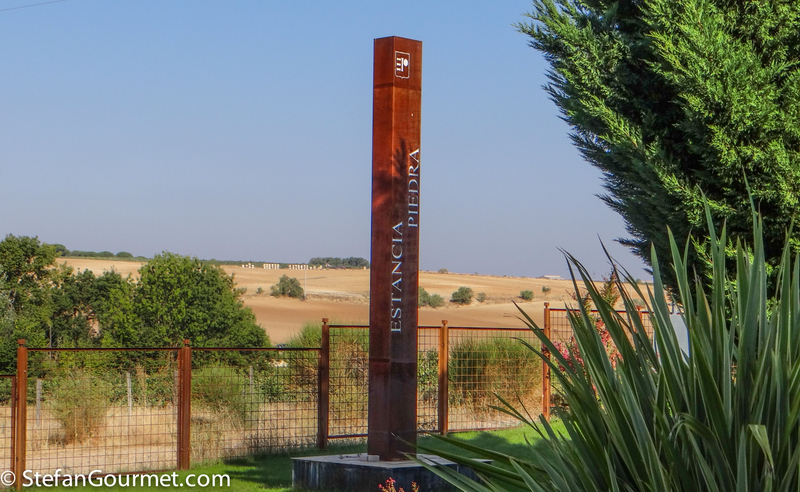 We visited Estancia Piedra, a bodega that owns the largest old vineyards in the Toro DO, Paredinas (12 ha) planted in 1927, and Pago Estancia Piedra (p1968. The grapes are grown organically and the winery is working towards organic certification. The winery also has a nice visitor centre for tastings and even weddings. Part of the older vintages is stored away to hold vertical tastings. The old vines are bush vines that remain low to the ground. Because it is so dry, there is very little need for chemicals in the vineyard. Old vines like this do not need irrigation, because they have very deep roots. Even more special is that due to the sandy soil, vines are safe from phylloxera and so vines can be planted with their own rootstock (ungrafted). The grapes are harvested manually at the end of September/beginning of October. Yields are very low. After it had been acquired by the Stein family, a new winery was constructed in 1998. The wines are fermented in stainless steel at low temperatures and using intracellular maceration to extract as much fruity flavors from the grapes as possible without extracting too much tannin and preventing oxidation. Toro wines always have enough color, so color extraction is not a concern. 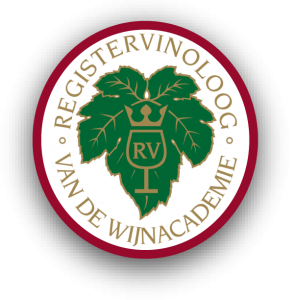 After fermentation in steel, all wines except for the joven (young) are aged for three months to two years in barriques of mostly French and some American oak with a light toasting. The light toasting is important, as it keeps the pores of the barrels open to allow for micro-oxygenation of the wine to soften the tannins. The barrels are used for three years, so a third of the wine is aged in new barrels, a third in second-year barrels, and a third in third-year barrels. This helps to balance the wine and the oak. The labels of Piedra wines have a color to indicate the amount of oak aging (blue = joven = no oak, tan = roble = 6 months oak, red = crianza = 12 months oak, platinum = gran reserva = 18 months oak). What looks like an abstract design is actually a map of the vineyards. They also produce gran reservas, aged for two years in oak, but they have different labels and names (La Garona and Paredinas). The green label is a verdejo from the neighboring DO of Rueda. Unlike the usual verdejo, this is aged with the lees for four months, stirred twice per week, and then for about a year in bottle. This gives the wine more body and complexity. Here are my tasting notes. Oh Stefan – thank you, thank you for another slice of Spanish wine areas – ‘toro’: the ‘bull’ should ‘warn’ us of very definite reds . . . it does. Mmhh: when I get to meet both Conor and you ‘The Wife’ and I shall probably sit on the ‘verde’ whilst you two are at the ‘Galloway’ 🙂 ! !